For a research project, seamless modularization would have been an intriguing and potentially transformative goal. Modularity is cool. Done right, modularization of a core service makes it easily accessible — you can then unleash worlds’ engineers on building whatever-their-hearts-desire on top of the core functionality. We’ve seen this with the Internet: define interchangeable layers, and let the world loose on it — the results exceed anyone’s wildest expectations. Facebook and Youtube wouldn’t have been possible without the humble OSI stack. But this is a vision for a longer term than what is possible if you want a near-term product out of it. You have to aim to kick-start a different era of technology, rather than to sell a gadget this Christmas season. Ara being a corporate productization effort, none of learnings from its failures will be ever shared — and that’s a real loss for the technology community. 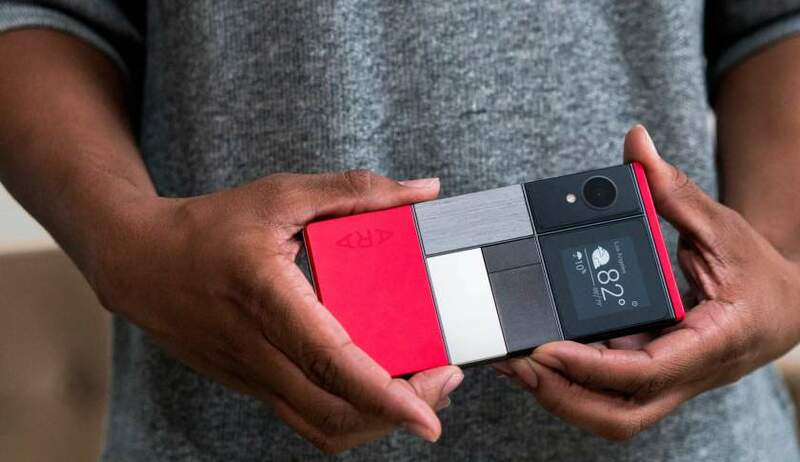 Ara failed in part because the performance story for a modular phone just does not add up. The current phones are co-designed through and through; it takes person-years of engineering effort to fine-tune this co-design to get a phone to its current level of performance. Modularization incurs a performance penalty always; currently this penalty, for smart phones, is prohibitive. Developing a fundamental understanding of the nature of this penalty, fully understanding the performance bottlenecks, establishing a specific direction for which technology breakthroughs are needed to make modularization a possibility and then working on those breakthroughs — that would have had a real impact on the world, even if it failed to produce the full desired outcome. Ara should have been a research project that the community could learn from: then even if the project ultimately failed, we would have learned the limits, and would have developed new ways of looking at related problems. This entry was posted in ASICs, Consumer technology, Creativity, Hardware, How the world is changing, Internet of Things, Mobile computing, Research, Technology. Bookmark the permalink.